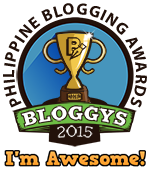 Tekkie Pinas: Enjoy an Action-Packed August on Animax! Enjoy an Action-Packed August on Animax! Philippines, 31 July 2017 – Action is the name of the game this August as Animax brings two hit anime sagas for the enjoyment of viewers across Asia. 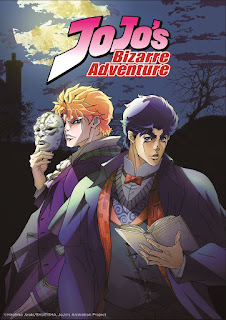 Beginning its tale in 19th century England, young aristocrat Jonathan Joestar finds himself locked in bitter rivalry with Dio Brando, a boy whom Jonathan’s father has taken under his wing. 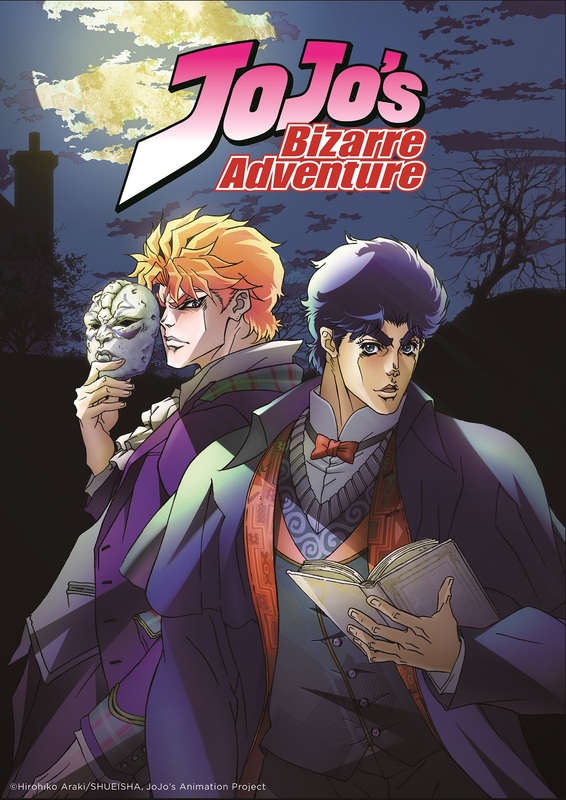 Discontent with his life, Dio’s ambition to reign over all eventually leads him to seek the supernatural powers of a mysterious stone mask, an artifact that will forever change the destiny of Dio and Jonathan for generations to come! JoJo’s Bizarre Adventure premieres 10 August, from Wednesday to Friday at 10pm with 2 episodes back-to-back, first & exclusively on Animax. 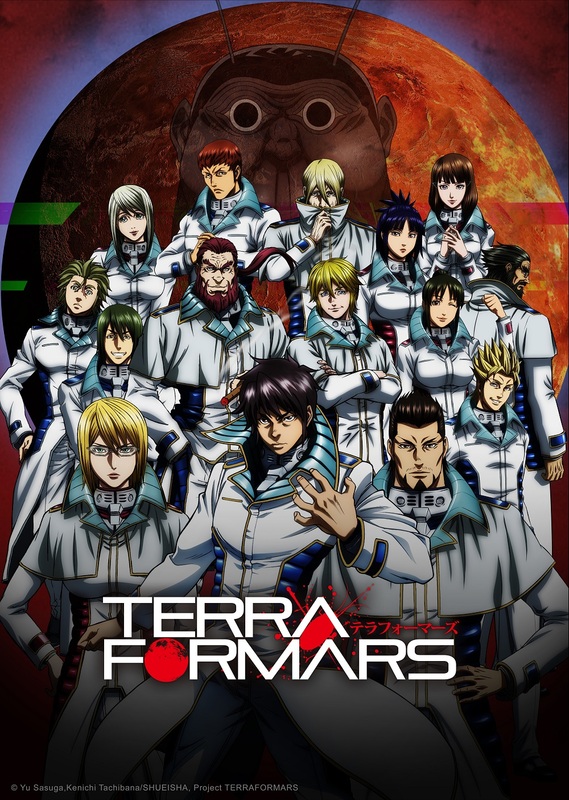 Twenty years ago, Shokichi Komachi was part of a mission to Mars that discovered the Terra Formars, human-cockroach hybrids that were a result of a terraforming accident, and returned as one of only two survivors. Now, the AE virus that came from Mars is killing everyone on Earth and Shokichi has to go back to Mars to find a sample in order to create a vaccine. However, he and his team will face an unanticipated accident, a multinational conspiracy, and even more advanced Terra Formars. 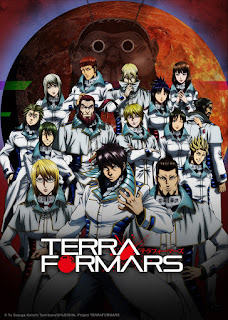 Terra Formars premieres 14 August, every Monday at 10pm, with 2 episodes back-to-back, first & exclusively on Animax.